Oasis Angel: The 5-2-1 is Back! 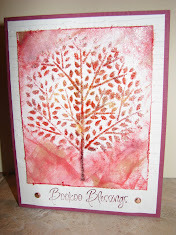 My oasis on-line where I can show you what I have been up to in the studio and share with you about scrapbooking and stamping. I created this 5-2-1 workshop back in 2009 and it was a hit. I put it aside until now. I wanted to have something that would incorporate lots of cards and some other projects as well for my project playgrounds. So, I pulled out my old instructions and went line by line creating the projects. 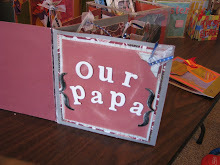 The first set of projects came out pretty well especially with some added flair like dry embossing and ribbons and brads. The first time around I kept it super simple without the extras so that people could see you can make cards in a simplistic way and they can look great. The second time going through the instructions and making the projects I made a few adjustments on measurments and added a picture stamp rather than just word stamps. My first thought in creating the 5-2-1 was to use up most all the paper given. 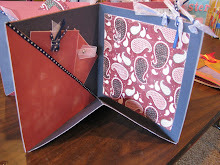 The project asks for 2 12x12 coordinating patterned papers. 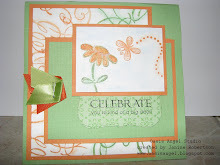 2 12x12 coordinating colored cardstocks and 4 white or cream colored card stock. All of these papers need to work together for it to work. I used the Emma Soar with It collection which was nice because of the double-sided patterned paper it gave me a couple more options to change the look if desired. 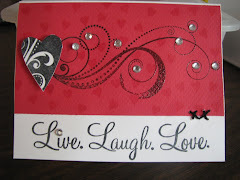 I played around with embossing and embellishments to give a general idea of the possibilities you can do to enhance the projects. 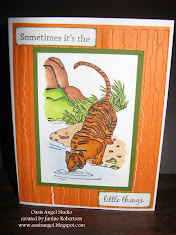 So, I am going to add a slideshow at the top of the blog with all the projects so far created for the next Project Playground on April 17th including one of the flower pot cards I was so frustrated with last week. 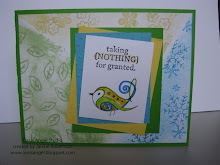 I did do another version with more lively spring colors and made it a Mother's day card. I will have to add that into the slideshow at some point. I have to work on my daughter's birthday invites next. They are going to be wild! **Click on the event title to email your RSVP. Project Playground January 29th and Introduction to the newest Close to My Heart catalog. 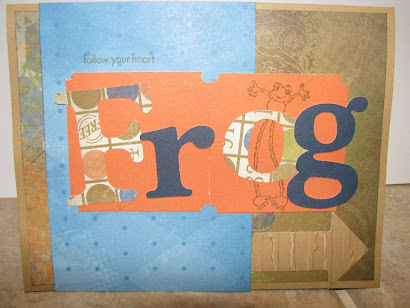 1-4pm Come and make whatever you want from a great variety of paper crafting projects. Pay only for what you make and take. 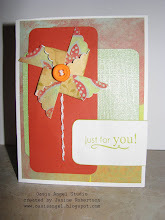 Come and learn more about Studio J and have fun digital scrapbooking throughout the afternoon with some new friends. 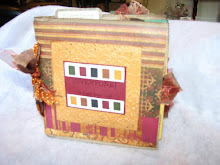 You are invited to bring your own projects to work on or choose from a selection of kits. New Scrapbookers are very welcome! 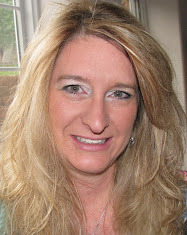 I am a Creative Consultant with Close To My Heart and was previously an angel with The Angel Company for over 4 years. 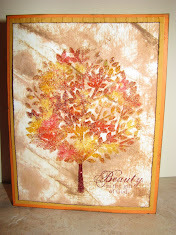 I have been a scrapbooker since the birth of my son over 14 years ago and got into stamping about 10 years ago. I found my sweet spot! 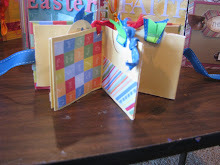 I love to make cards and scrapbook pages and love helping others to do the same. 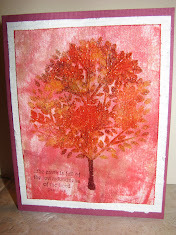 I would love to help and inspire you in your creative journey with scrapbooking and card making. 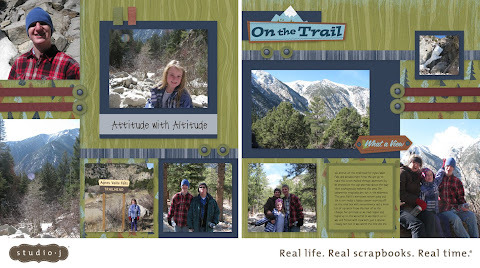 Check out Studio J and Be Amazed at how easy it is to be a Scrapbooking Queen! I am spoiled with my space and tools! Never would I have bought a stamp like this to color! Experimenting can be so much fun!